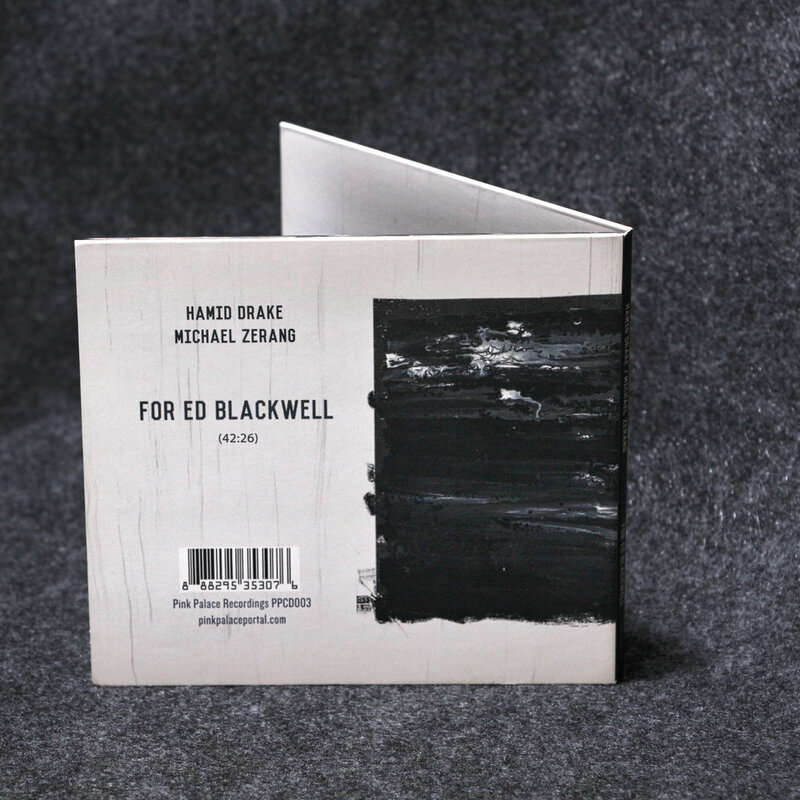 CD Design for For Ed Blackwell, a duo release by percussionists Hamid Drake & Michael Zerang on Zerang's Pink Palace Recordings. CD design for Straylight, a release by Survival Unit III on Michael Zerang's Pink Palace Recordings. 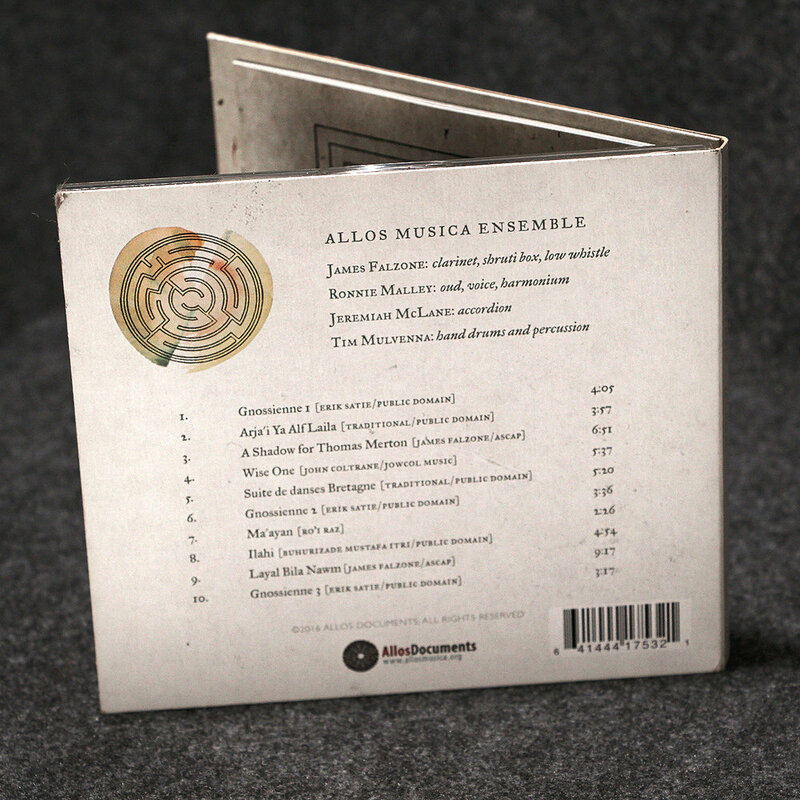 CD artwork for Allos Musica Ensemble's Gnossienne on James Falzone's Allos Documents label. CD design for Michael Zerang & the Blue Lights' Songs from the Big Book of Love on Pink Palace Recordings. 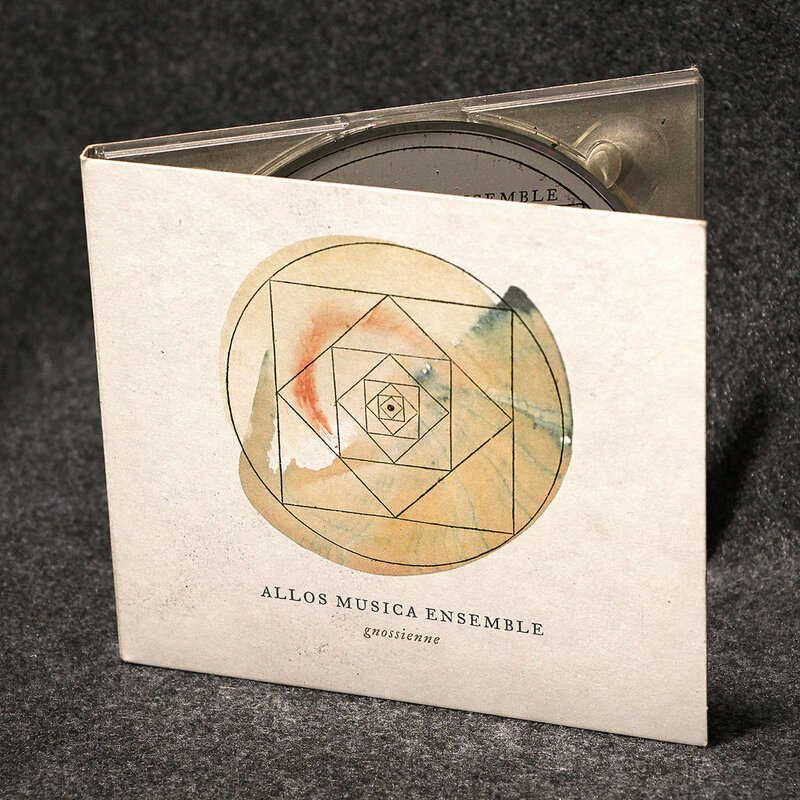 CD artwork for Sounds in a Garden, a release by the trio of Tim Daisy, Wolter Wierbos, and Jasper Stadhouders on Daisy's Relay Recordings imprint. CD artwork for Joyride, a release by the duo of Tim Daisy & Marc Riordan on Daisy's Relay Recordings imprint. Cassette design for Michael Zerang & the Blue Lights' Hash Eaters & Peacekeepers on Pink Palace Recordings. 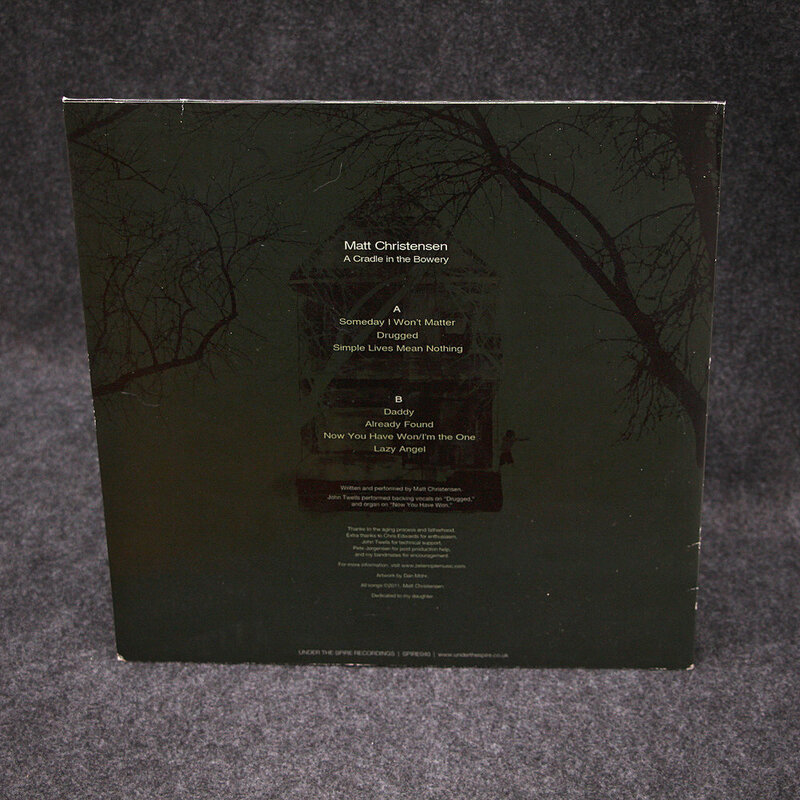 LP illustration & design for Matt Christensen's A Cradle in the Bowery on Under the Spire Recordings. LP artwork for a split single by Mako Sica and Zelienople on Slow Knife. Distributed by Thrill Jockey Records. Cassette artwork for Offerings, a release by Dan Mohr with Kathleen Baird, Tim Kinsella, and Benjamin Mjolsness on Obsolete Media Objects. Screen print by Ground Up Press.